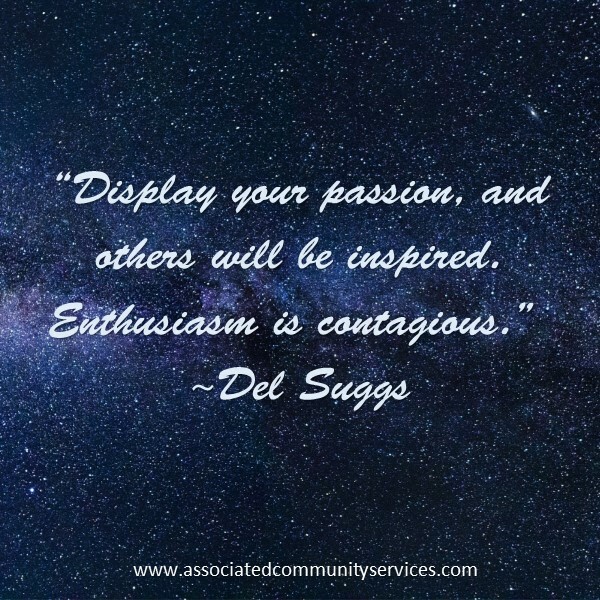 ACS Professional Fundraiser: Display your passion, and others will be inspired. 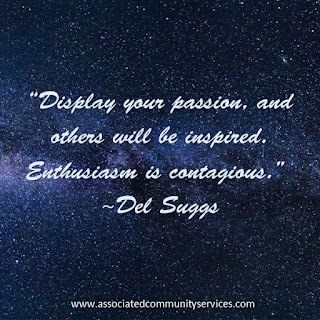 Enthusiasm is contagious. Display your passion, and others will be inspired. Enthusiasm is contagious.